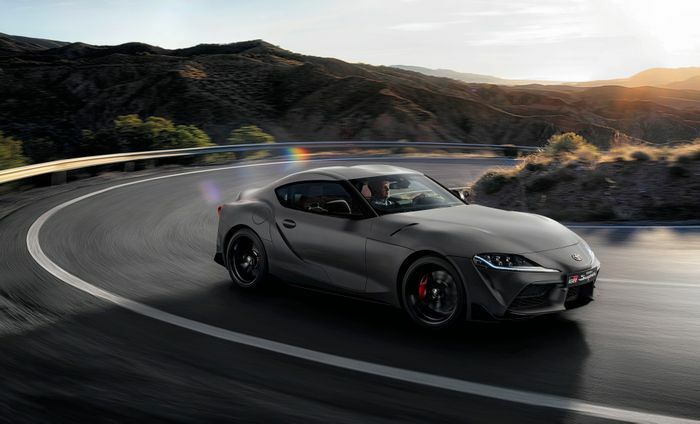 Why Are People So Angry About The New A90 Toyota Supra? On paper, bringing the famous Supra nameplate back at all is a mountain-moving operation, so why is the web still full of hate for it? There was a time when you could have put the word Supra on a lawnmower and people would have gone nuts for it. Written in that iconic paint-brush script we’d all recognise a mile away, it was a name that fuelled - or even ignited - our passion for cars. Things seem to have changed a bit. Go on Twitter today and search for general Supra conversation and there’s a tonne of negativity about the rebirth of what was a stone-cold legend. Surely we should all be ecstatic it’s back and already be counting the days until the first drives, right? Err, wrong. Sections of the public and media alike have grabbed their pitchforks and flaming torches, and the new Supra is the subject of a witch hunt. 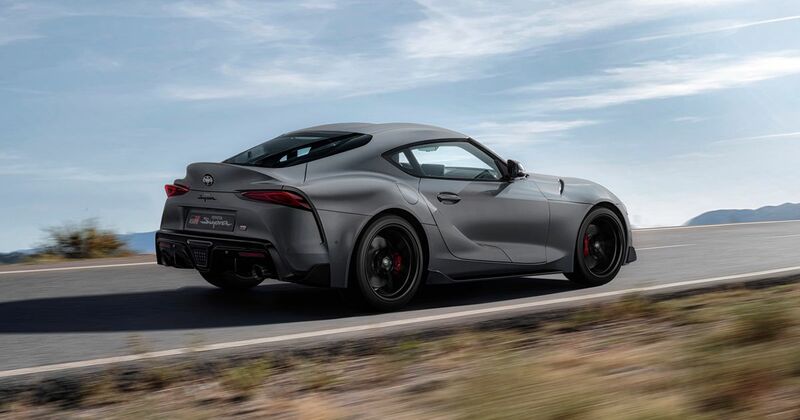 The angry mob says it’s not a Toyota; that it’s just a re-bodied BMW Z4 and unworthy of the Supra nameplate, which has been placed on a pedestal so high that only astronauts could have a hope of bringing it back down to earth again. The reality, of course, is that if Toyota had had to complete the Supra project alone, it never would have got past the drawing board. To even think about competing with the legend of the A80 Supra Toyota knew that the bar had to be set ridiculously high. The A90’s torsional stiffness matches the incredible Lexus LFA’s, after all, despite using only metals rather than carbonfibre. It’s also, in the words of the great Tetsuya Tada, the A90’s chief engineer, “the last present from Toyota to those who enjoy hearing the pleasing sound of a pure petrol engine at high revs,” so it really does have to be good. To fail here is not just to fail the Supra legacy, but to publicly shame Toyota. The company took more than double the normal development time over the car in order to get it just how it wanted. It’s going to be good. Look on parts all around the car and you’ll see no end of BMW logos, the furious commenters have said. To that, we say: well, duh – BMW’s obligations within the contract involve supplying all that, and we’ve known as much since the project was announced. The interior is vastly more BMW than Toyota, which is a bit weird, but the Japanese giant has spent four years since last speaking to BMW about the car tweaking and honing it. In any case, having a BMW chassis tuned by Toyota best sounds like the best of both worlds. Likewise with an engine that’s every bit as ripe for tuning as the 2JZ in the A80. 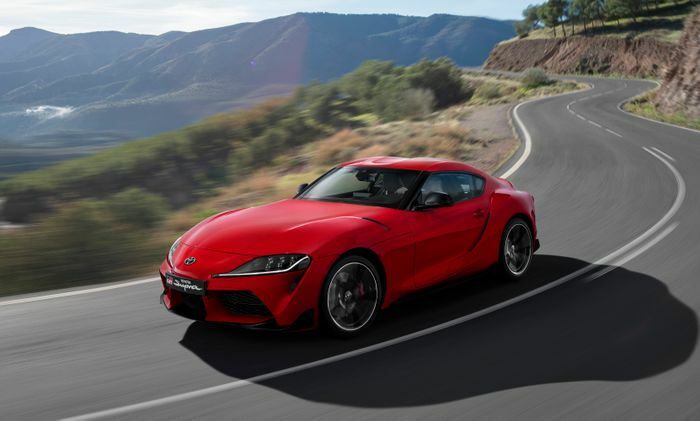 The cheaper 2.0-litre Supra meanwhile is great news for anyone wanting to drop anything else under the hood, with chief engineer Tetsuya Tada instructing them “Please buy the four-cylinder. It will be cheaper,” Road & Track reported last year. The range-topping 3.0-litre item will be boosted to within an inch of its life by tuners within months of the car going on sale. The aftermarket scene will be a distant but fully-formed echo of the A80’s. There’ll be options to lower it, add new wheels, widen the track, add more aero and so on. What’s not to love? The number of fake vents has been blasted as well. Sure, on the road car they cheapen the look despite lowering drag versus functional vents (because emissions ratings matter). But here’s the key to Toyota’s thinking: they’re there because they can be made functional when you start to tune it. They provide neat solutions; more places to route induction tubing, mount radiators or draw hot air away, all without needing to budget for new bodywork. Call us nuts, but that’s actually really clever. What would Toyota have had to do to avoid all the criticism it’s receiving? It would have had to come up with an impossible formula consisting of fully in-house engineering and a brand new engine instead of the unsuitable Lexus sixes. That would have led to spiralling R&D costs and a price to compete with the Porsche 911. That’s not a fight a Supra would win. Performance targets might have been clipped by budgets and the whole thing could have ended up as an under-baked, overpriced travesty. What we’ve been given is, granted, a BMW-branded product in many areas beneath the skin. Any Supra, though, should be more than the sum of its parts no matter who supplied them. Toyota’s uncommon amount of hard work and dedication will give the A90 a DNA that’s far more in tune with what people expect in continuation of the A80 era. 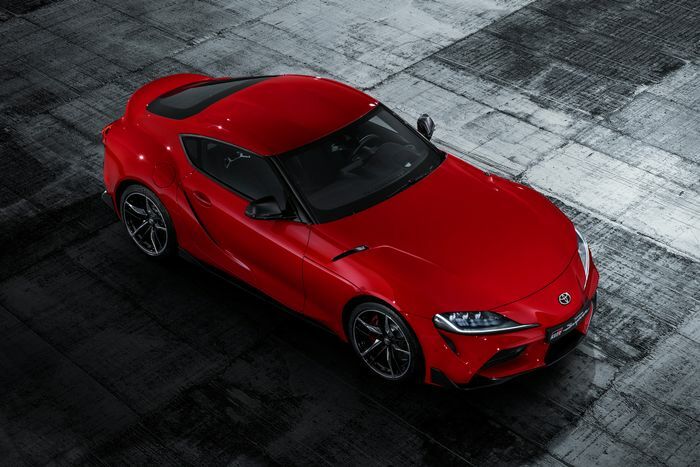 It may hide a few German roundels, but you can bet the new Supra has Toyota blood.